Alongside our arable enterprise, we offer a variety of contracting services. We offer a stubble to stubble contracting service, and have well maintained equipment to keep your operation moving. We have recently invested in a new grain drier and weighbridge facility, significantly improving our crop handling and storage facility. We can handle wheat, barley, malting barley and oats from our site, and being close to the A30 we are ideally located for onward transport. Hedgetrimming service with 6.2m reach, ideal for ditches and river bank trimming. Telehandler & man hire – 10m reach, ideal for tree felling or chimney repairs! 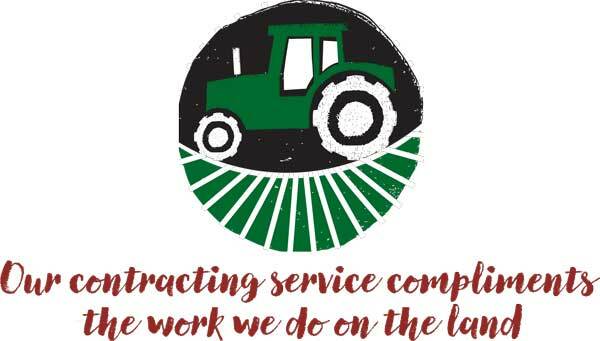 Office: 01209 713231 | Email: [email protected] | Cornhill Farm, Khelland, Camborne, Cornwall, TR14 ODH.